FERMANAGH skipper Eoin Donnelly says the Erne men will only continue to make progress if they are able to test themselves against the top teams. Speaking after his side proved their doubters wrong with a competitive showing against Dublin last Sunday, midfielder Donnelly said he was against the concept of a second tier championship competition. He says so-called weaker counties need resources and infrastructure to help make up ground on traditional big guns like the Dubs and Kerry. “I don’t agree with any sort of second tier competition at all,” he said. “The teams that they’re talking about putting in the second tier just need more resources, they need more effort and structure put into them. 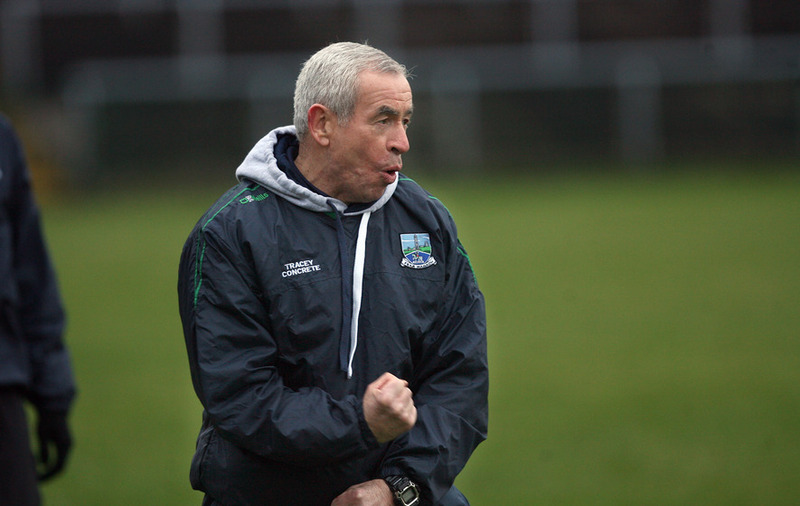 “The players are there and the effort is there and Fermanagh is an example of that. We put in some effort this year and we’re starting to see the rewards – we got up to Division Two and we know it is going to be a big test. 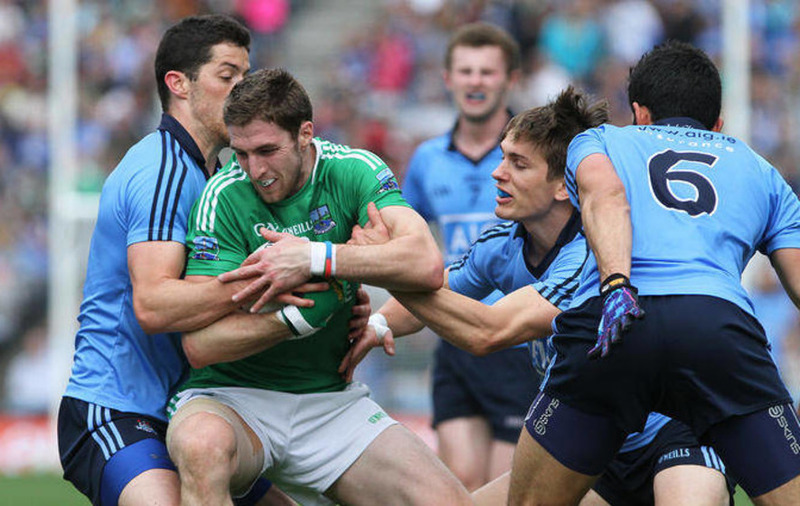 Fermanagh trailed by 10 points at half-time last Sunday but the drubbing some expected didn’t materialise and two fortuitous goals meant they outscored the Dubs in the second half. “We came down with the intention of trying to win the match,” said Donnelly. “At half-time we were 10 points down and we saw the level that we needed to be at – we saw how clinical Dublin were. “We pulled ourselves together at half-time and said we need to do ourselves justice in the second half. “Thankfully we went out and we took the game to them a bit more. We tried to get up to the level we need to be at, unfortunately we weren’t able to do that consistently over the 70 minutes and Dublin punished us. 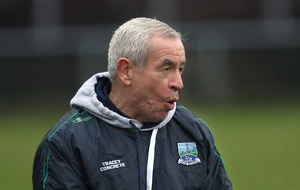 After the game Pete McGrath – a manager with a proven track record who doesn’t go in for overstatement – said a first Ulster title was a realistic aim for the county next year. Donnelly was slightly more cautious. 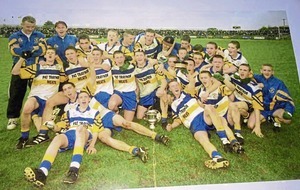 “First things first, we have the McKenna Cup and a League that is going to be very competitive – there’s a lot of Ulster teams in it,” he said. “It’s good preparation for an Ulster Championship and as I said you need to be playing at a consistently high level all the time. “At times we dropped down a level this year and team punished us – Monaghan in the Ulster Championship and again here today by Dublin. Whatever next year brings, Fermanagh’s players will have good memories of 2015 – there have been a lot of positives from their campaigns in League and Championship. 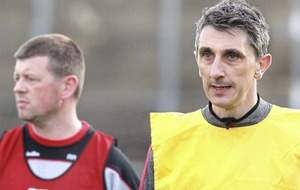 “We’ve had two outings in Croke Park,” Donnelly reflected. “Unfortunately we didn’t win either of them and that’s something that we’ll look to change next year.